I didn’t want to read this book, but I’m glad I did. 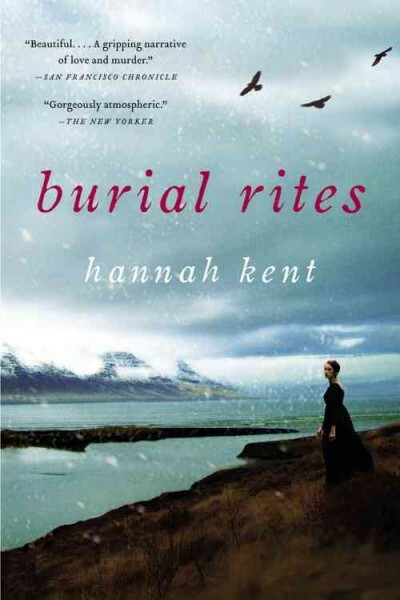 The wild and lonely beauty of 1820s Iceland stars in this novel based on a true story. Two men are killed, and Agnes Magnusdottir and two others have been convicted of murder. Awaiting word from Denmark of a possible appeal, Agnes is sent to the farm of district commissioner Jon Jonsson to await her fate. Unwelcomed but treated fairly by Jon’s wife Margret and his two daughters, Agnes is put to work on the small farm. Around the hearth at night, and when a young priest, Toti, visits with her, we learn Agnes’ story. Abandoned by her mother, then left homeless when her foster mother dies, Agnes grows up as a pauper sent to work on several small farms. The murders occur at the home of her employer and lover, herbalist and sheep farmer Natan Ketilsson, a charming yet manipulative man. The cold and dark of winter on Iceland’s coast is vividly described, along with the isolation of remote farms. This is the first novel from an Australian writer who first heard of Agnes when she spent a year as an exchange student in a fishing village in Iceland. 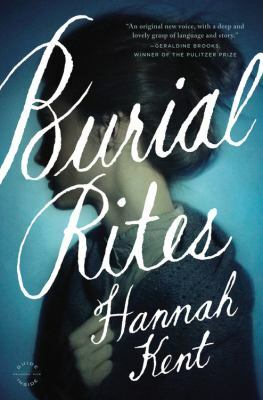 Definitely not a light or cheerful book, but a haunting, memorable novel. life was like for native people in the 1800’s. I found it fascinating, just like the country of Iceland.